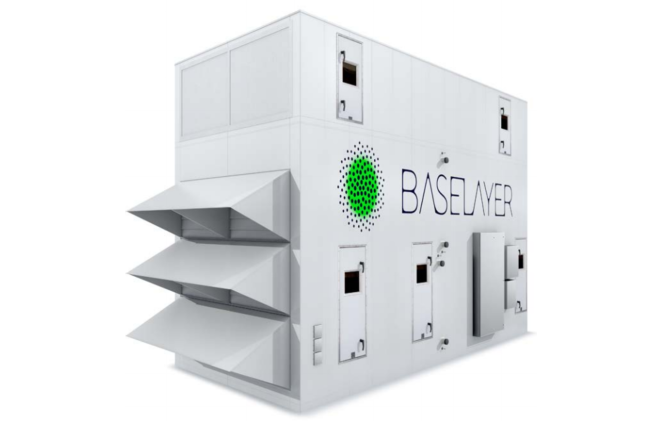 We’re excited to announce our most recent patent, US 9,237,681 B2 MODULAR DATA CENTER. We received this patent for our A60 modular data center, which is a direct outside air handling unit with adiabatic assist and chilled water backup. This unit is designed to cool our modules with outside air.